Living Room Scene With Blank Picture Frame And Long White Sofa.. Stock Photo, Picture And Royalty Free Image. Image 60638991. 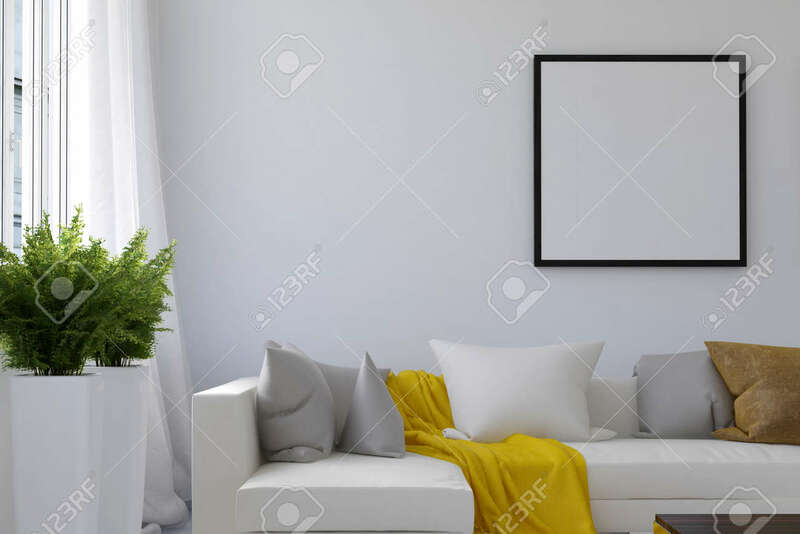 Stock Photo - Living room scene with blank picture frame and long white sofa with loose yellow blanket between pillows and houseplants near window. 3d Rendering. Living room scene with blank picture frame and long white sofa with loose yellow blanket between pillows and houseplants near window. 3d Rendering.